Nandankanan Zoological Park is located in Bhubaneswar, Odisha, India. It is sharing its campus with Nandankanan Botanical garden covering a total area of 990 acre. The Nandankanan zoo was inaugurated on 29th December, 1960. The botanical garden was later established in 1963. Initially the animals were displayed in Odhisa Pavilion World Agricultural Fair 1960 at Delhi. The idea of establishing the zoo was later on discussed at higher level and got approval. Bhubaneshwar zoo is one of the largest zoos of India. Nandankanan has literal meaning of ‘The Garden of Heavens’. It is one of the most visited zoo of the country and it houses a very wide variety of animals for exhibition. It is visited by around 2 Million visitors every year. Kanjia Lake is also located inside Nandankanan zoological premises. It is a part of Chandaka forest. Nandankanan Zoo Park is home to a very large variety of animals imported from various parts of the world. It has more than 150 different species of animals. More than 2000 animals are available for the exhibition. Carnivorous mammals like Elephant, Giraffe, lion, tiger, leopard, white tigers are some of the main attractions of zoo. Various birds also attract attention of visitors. 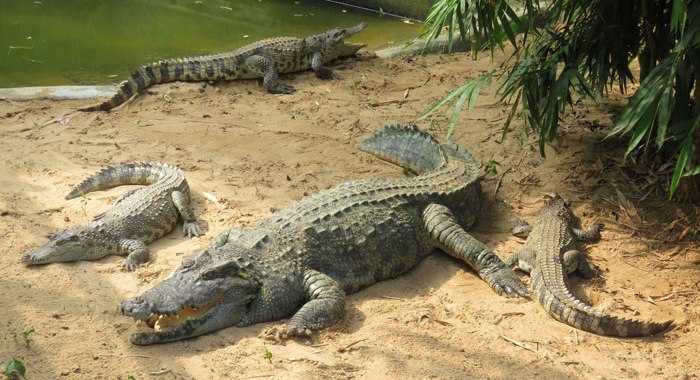 The reptile’s arena includes crocodile, snake, turtles, etc. Zoo animals are very healthy and well maintained. The animal death rate has been very low in some of the past years. 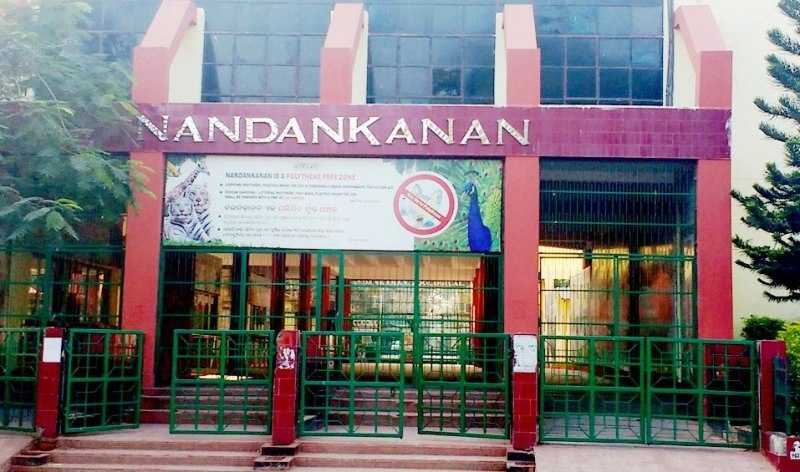 The Nandankanan zoo entry fee is different for children and adults. Nandankanan Zoological park ticket prices costs 20 Rs for adult and 10 Rs for child. Ticket costs 100 Rs for Foreign Nationals. The various other attractions are also present inside the zoo, most of these have a separate ticket. Still camera and video camera can be taken inside the zoo after paying separate fees. Tourist cottages and Safari is also chargeable inside the zoo. The battery operated vehicles can also be booked by paying 50 Rs per head. There are different charges for group booking. Nandankanan Zoological Park has different timings for different seasons. Nandankanan zoo opening time is 7:30 AM and closing time is 5:30 PM between April and September month. During October to March, zoo timing is between 08:00 AM and 5:00 PM. The park remains closed on every Monday throughout the year. The Nandankanan Botanical Garden Timing is also similar to zoo timings and it also remains closed on Mondays. The best time to visit the zoo park is either the morning hours or the evening hours. In the morning most of the birds are in the open area, outside their resting place. Mammals come out of their closed cages, in the open enclosures during evening hours. The best time is before 11 AM and after 3 PM. In the summer season, it is hot and humid, making the visit tough for the visitors. Winter season is the best season to visit the Zoo, between October to March. In winter season most of the animals could be seen in open enclosures. The forest area of the Nandankanan Zoological Park also becomes pleasant in the season. 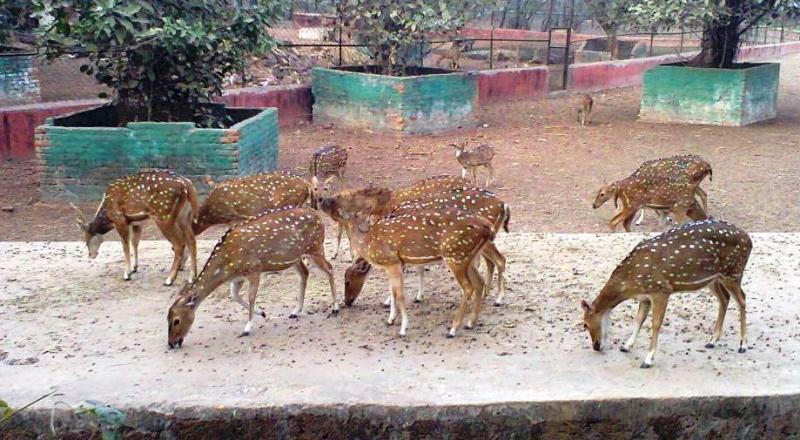 Zoo is located at a distance of 17 Km from the Bhubaneswar Railway Station. There is regular city bus service between various locations of the city; it can be used to reach. Cabs, private cars can be used to reach the zoo park. The zoo is spread in a very large area, so it is advisable to use zoo map to explore the zoo. It has all the enclosures marked. The entry and exit gates are also visible of the zoo. Nandankanan Zoo is a treat to all the animal and nature lovers. The park shares a very large area of 900 acres with Botanical garden. Total time to visit Bhubaneswar zoo is considered to be 5 to 6 hours. If the main attractions are covered by booking a guide, the time can be reduced to 1.5-2 hours. However many areas would be left unexplored if the complete trail is not covered. If someone is not able to walk such long distance, battery operated vehicles can also be booked. Vehicles are suggested for senior citizens, kids or people not fit for walking, but there is no restriction and anyone can use the facility by paying charges. 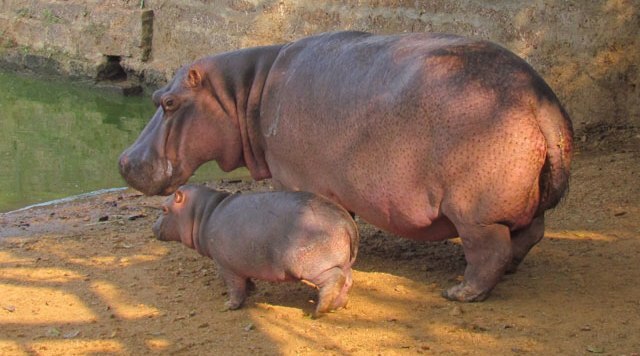 It takes 1 hour to cover the zoo by battery operated vehicles. Nandankanan Zoo is covered with trees which keeps the surroundings suitable for long walks. If someone wants to take rest, there are plenty of shades present. Water coolers, toilet and basic facilities are well maintained inside the campus. However some facilities need to be maintained by zoo authority. You will find cafeteria inside also, if some refreshment is needed. There are various animals housed inside the zoo, some of them are rare species. The white tigers, Giraffe, elephants, lions are the main attractions here. It is a kid’s favorite place, there are a lot of things to keep them busy. Boating, aquarium, walk-through aviary is also available inside the Nandankanan Zoological Park, you need to pay some additional charge for them. Vehicle parking and cloak room is also available at the zoo. There are some rules laid down by zoo authorities to ensure safety of animals and visitors. Some items are not allowed inside the zoo campus. The list of few restricted items is: alcohol, polythene, food items, lighters, fire items, weapons, tobacco, cigarettes, etc. Water bottle, cell phones, purse, etc are allowed inside the premises. Feeding the animals or teasing them is also a big NO. The food items are not allowed inside, but you can visit the Nandankanan zoo canteen located inside the campus for any refreshment. Maintain a safe distance from animal enclosures. You may also like to know about Delhi Zoo, Hyderabad Zoo and Mysore Zoo.